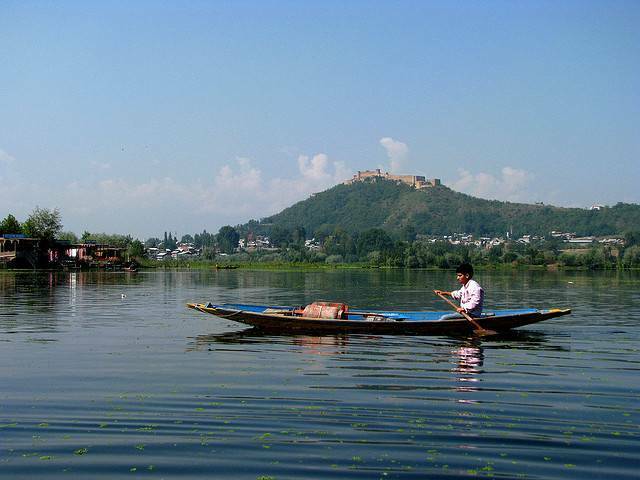 Mughal empire fort located overlooking lake Dal in Srinagar. Hari Parbat Fort is named after the celestial pebble that was dropped forming the hill; Sharika Parbat or Hari Parbat. Not surprisingly, this is a sacred place and a holy place of pilgrimage for the Kashmiri Pundits. Apart from that, the fort has been the scene of military presence for those years from its conception in 1590, through its second phase in 1808 and is still a military stationment today. Its temples, history and general state of repair make it a popular attraction today for tourists and worshipers alike.